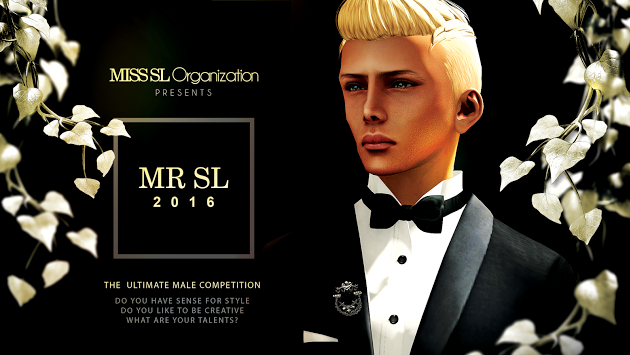 The Miss SL Organization run by Marcus Lefevre presented their Mr SL pageant finale yesterday - 24 October 2015. 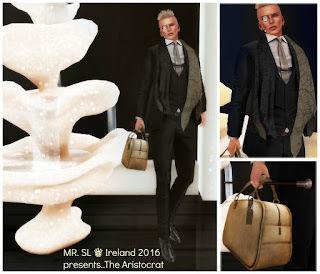 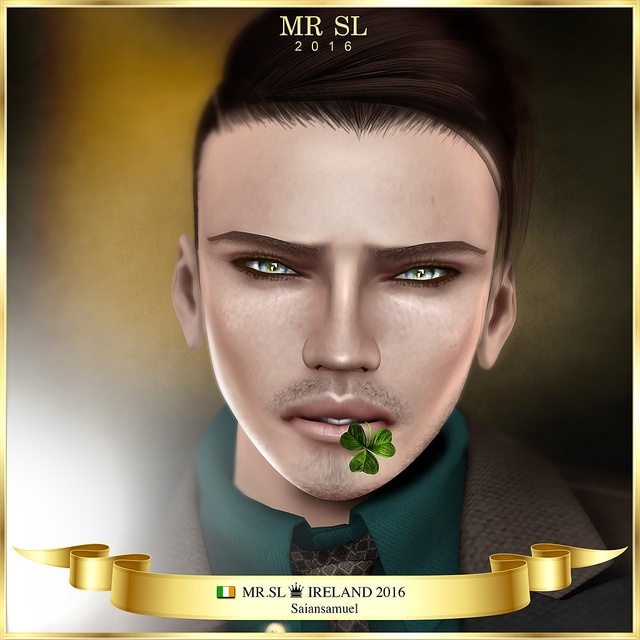 Congratulations to MR. SL ♛ Ireland – saiansamuel who was crowned MR SL 2016. 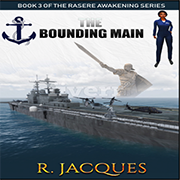 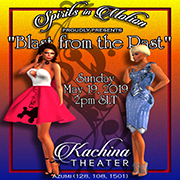 Djembe, Marcus Lefevre, Mimi Juneau and Venom Zanzibar, were the DJ, voice and chat hosts for the event. 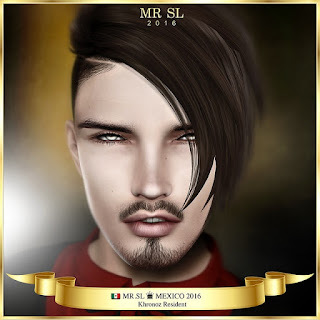 What was supposed to be the most elegant,challenging event of the year for the men of style in SL, fell somewhat flat. 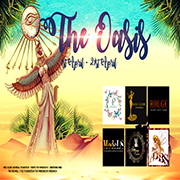 It took six very long hours to get through the programme, with bouts of repetition and excruciatingly long breaks between categories when absolutely nothing happened. 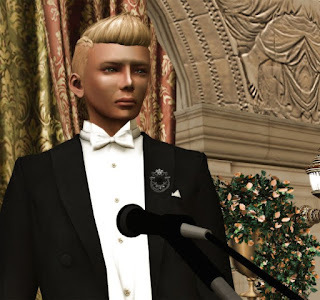 Oh actually that is not entirely true, as we were treated to a musical interlude by Mankind Tracer aka Seth Regan during the tallying of results for the top five. 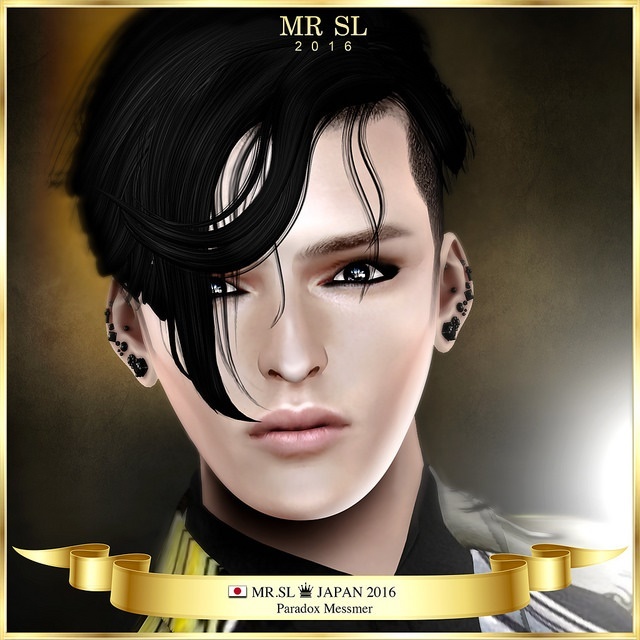 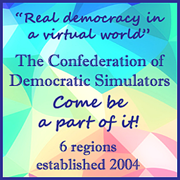 The event was well supported by the fashionable crowd of SL, in fact the sim was packed to the rafters. As we all know this causes its own set of problems and it contributed to the terrible delays between category presentations. As usual with these types of events the jostling to be noticed was amusing, and of course there are always those who are pathetic because their chosen one does not get, well, chosen. Cheers to MR. SL ♛ Ireland – saiansamuel. 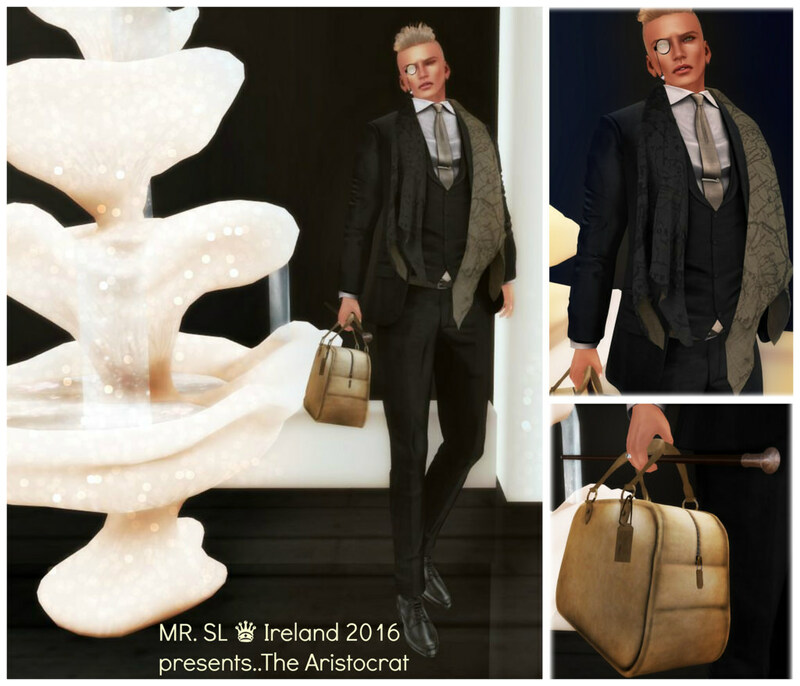 I apologise for no pictures from the actual event - the lag was so bad for me that often there were bits of outfits missing.